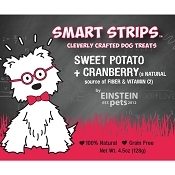 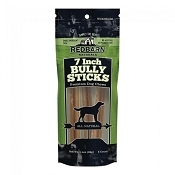 Bully Sticks provide a highly digestible chew which is loaded with succulent flavor and protein. 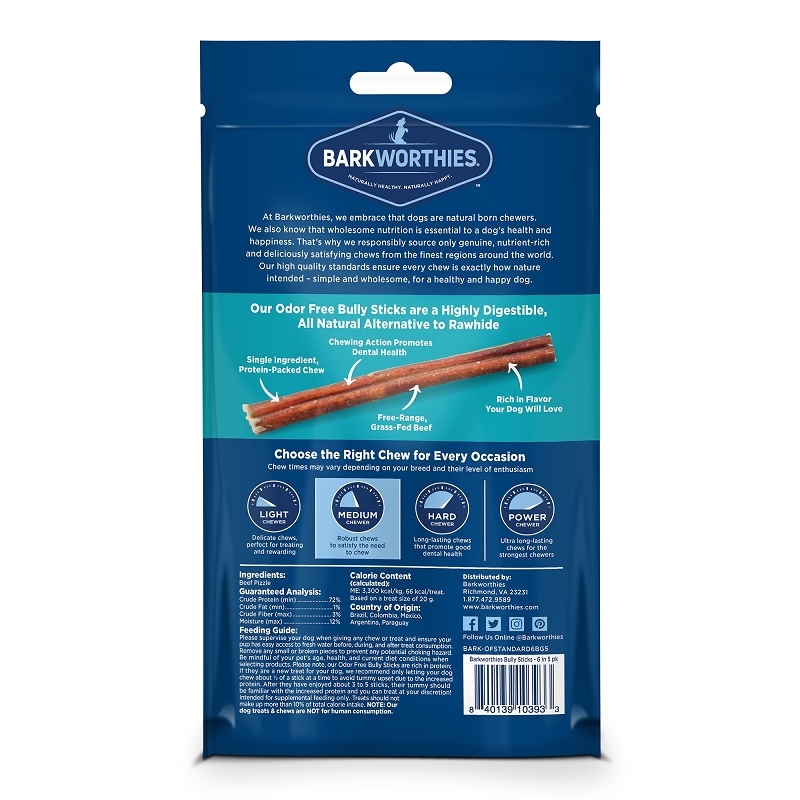 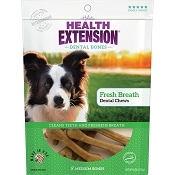 These Odor-Free sticks are made using a single ingredient and provide a natural alternative to traditional rawhide. 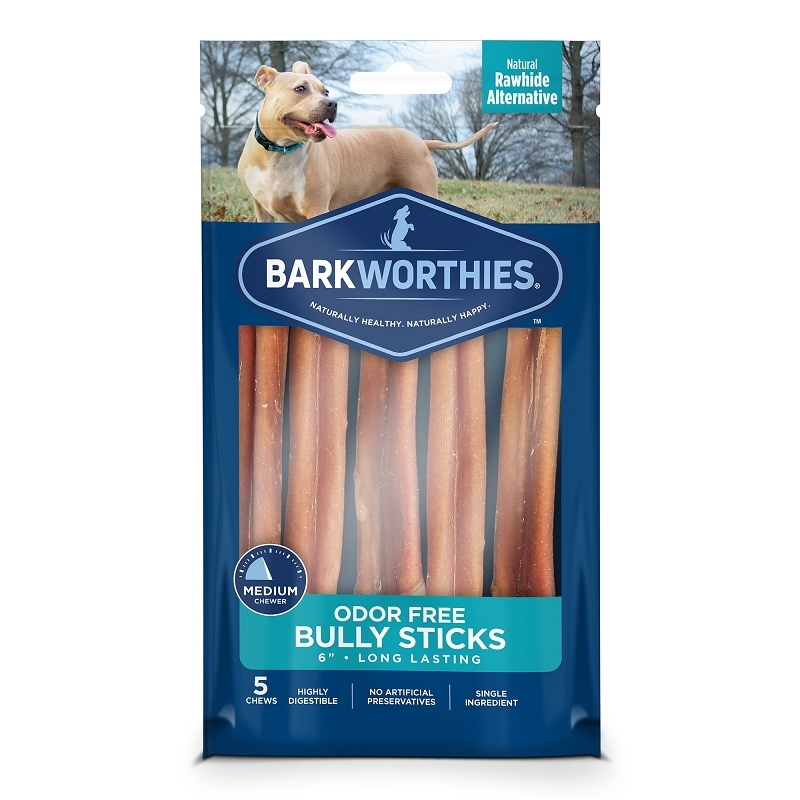 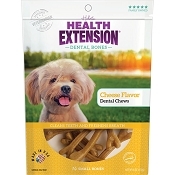 Bully Sticks are long lasting and can help support oral health and it also works to clean your pet’s teeth and gums. 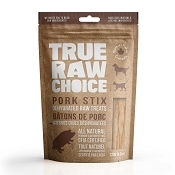 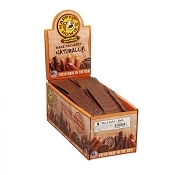 Each stick is sourced from free-range, grass-fed beef and contains no artificial ingredients, rawhide or preservatives.